Meet Amy. And also Debbie, Inga, Mia, Erica, Eva and Cora. These aren’t the members of a new, all-female rock group, but names that several large banks have been giving to their automated digital assistants. So-called chatbots have become a useful cost-cutting tools for companies with large subscriber bases (think banks, insurance firms and mobile phone operators). As they replace human call-center workers, such bots will help save banks an estimated $7.3 billion in operational costs by 2023, Juniper Research predicts. But the proliferation of bots with female names raises questions about whether they might also perpetuate gender stereotypes, particularly around the notion of women in the role of assistants. That criticism has already been levelled at Amazon’s digital assistant Alexa and Apple’s Siri. Now a Forbes analysis of Europe’s 10 biggest banks ranked by assetsshows that at least three have deployed chatbots with female names on their websites and apps. HSBC has a chatbot named Amy; Deutsche Bank's Debbie helps market traders; ING of the Netherlands has Inga, a chatbot that will "respond with empathy" to customer problems such as losing a card. Among the other lenders, Santander, Barclays and Societe Generale appear to have unnamed chatbot assistants. Credit Agricole has an internal chatbot with a male name: Hector. IPSoft, a New York-based software company that sells chatbot technology to banks like Sweden’s SEB as well as mobile network giant Vodafone, has its own white-label version of a customer-facing chatbot, named Amelia. 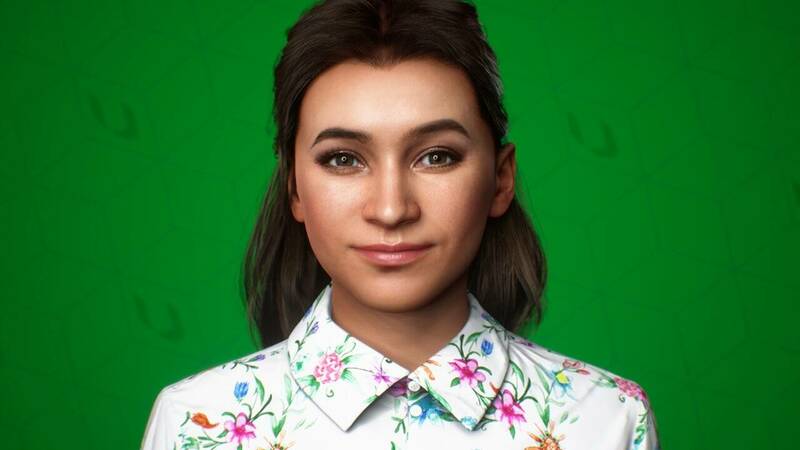 IPSoft’s CEO Chetan Dube denied that the chatbot’s name perpetuated stereotypes, when asked by Forbes during an interview in December, and said it instead highlights “the thought leadership that is represented in females." "She was the first female aviator that tried to go around the world,” Dube added, referring to the 1930's aviator Amelia Earhart. Forbes revealed earlier this month that Vodafone was measuring the success of its chatbots on how many staff could be replaced by the software. While that may be an uncomfortable metric, the more worrying consequence of chatbots, according to four industry experts questioned by Forbes, is the risk that they could reinforce certain stereotypes. Vitor Shereiber, a language specialist at the German language-learning app Babbel, says that focus-group testing might lead companies to assign a gender to a chatbot on the notion that it makes customer feel more comfortable. But, he adds, bots could spread unrealistic expectations of how women should present themselves professionally, just as photoshopped pictures have done for women’s perceptions of their bodies. Taylor suggests software designers should try creating more chatbots with male names and male voices.